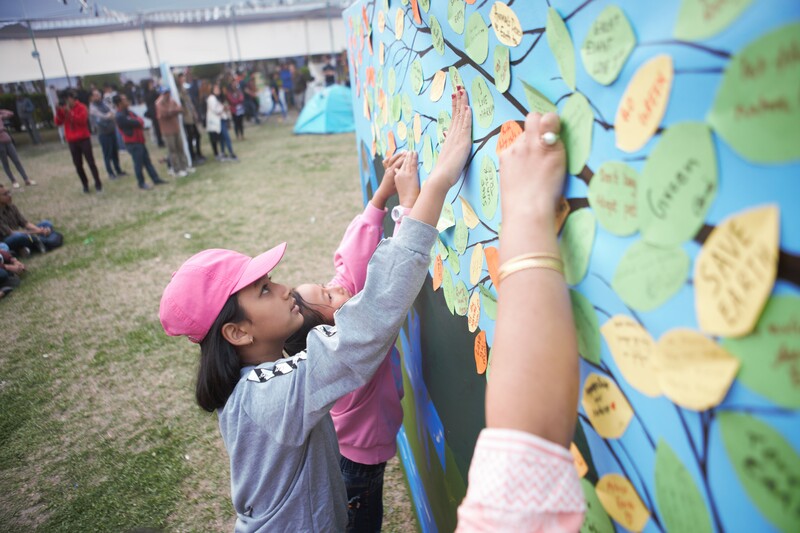 Kathmandu, Nepal – The Earth Hour celebration in Nepal this year saw a staggering participation of over four thousand individuals gathered at Bhrikuti Mandap at Nepal’s biggest sustainable lifestyles fair, the Eco Social Jam. 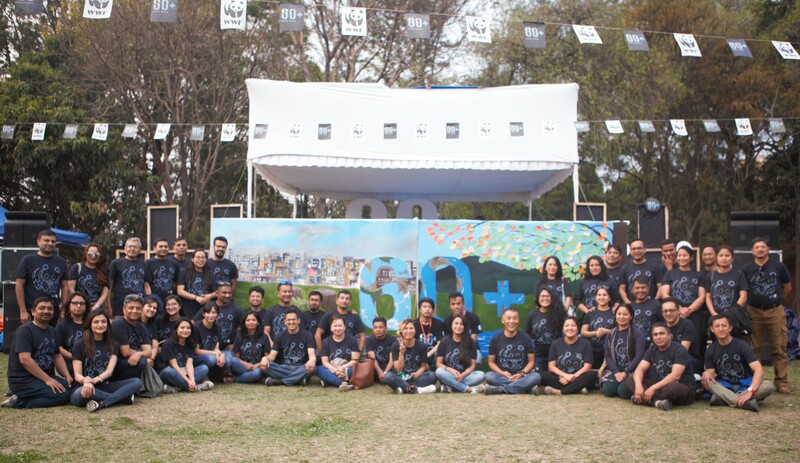 The event showcased some of Nepal’s leading environmentally responsible businesses providing alternative lifestyle options for the benefit of ourselves and future generations, while also featuring performances by local artists. Individuals, businesses and cities in 188 countries and territories worldwide joined Earth Hour to speak up for nature and inspire urgent action for the environment. Through the global appeal of the world’s largest grassroots movement for the environment, #EarthHour, #Connect2Earth and related hashtags trended in 26 countries as people across the globe generated over 2 billion impressions to show their concern for the planet. Millions of people have spoken, urging world leaders to secure an international commitment to stop and reverse the loss of nature.